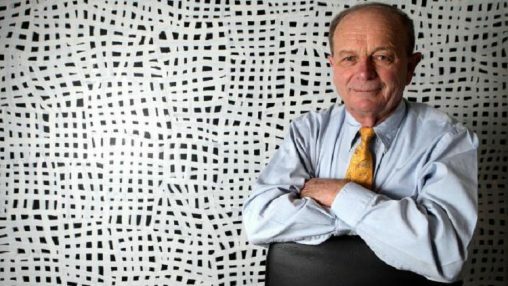 Harvey Norman Holdings, the publicly listed parent company of Harvey Norman’s franchised and company owned store network, is seeking to raise just under $121 million through a new rights issue on the Australian Securities Exchange. The new offer will be on a pro rata basis to existing shareholders, with 1 new share offered for every 22 held, based on holdings at the close of trading on 2 December 2014. Each share will cost $2.50, which is less than the $3.69 the company was trading at, at the time of writing. 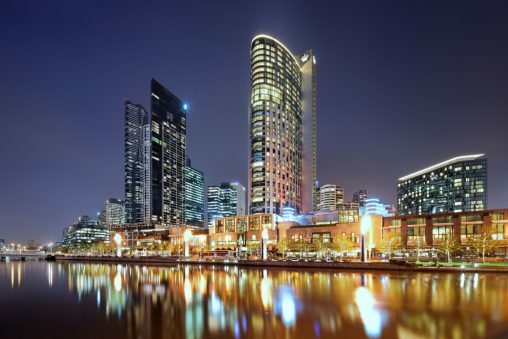 Chairman Gerry Harvey said this rights issue was being undertaken “to fund the payment of a special fully franked dividend to shareholders of 14 cents per share”. Harvey said that all directors of the company have indicated that they will take up their full entitlement. Because of this pro rata approach to issuing the shares, company secretary Chris Mentis reports that Harvey Norman Holdings does not expect this rights issue, “to have any material effect or consequence on the control of Harvey Norman Holdings”. In addition to the Harvey Norman brand, Harvey Norman Holdings also owns Joyce Mayne and Domayne stores, and operates in Australia, New Zealand, Ireland, the United Kingdom, Singapore and Slovenia. For the 2014 financial year, Harvey Norman Holdings recorded a net profit after tax and non-controlling interests of $211.7 million from total sales of $7.3 billion. Is HN effectively borrowing money in order to pay a diviend …. ?